Should drivers pay No Fault fee when renewing their licenses? Should drivers pay annual No Fault fee when renewing their licenses? How can the Michigan Catastrophic Claims Association (MCCA) be more fully funded? Or, in other words, what can we do to eliminate MCCA deficits and ensure the MCCA has the money it critically needs to carry out its important mission of paying for No Fault insurance medical benefits for catastrophically injured auto accident victims in Michigan? Sen. Marty Knollenberg (R-Troy) has an excellent idea to preserve and protect the MCCA with his proposed Senate Bills 412 and 413. And as an attorney who focuses his legal practice on helping people who have been seriously injured – many of whom are well into the MCCA for medical care and treatment for traumatic brain injury and spinal cord injuries – I believe Sen. Knollenberg’s proposals are the answer. Sen. Knollenberg wants Michigan drivers to be required to pay their MCCA assessment or premium when they renew their vehicle registrations and licenses, rather than as a part of their auto insurance bill. That way, people would be prevented from getting their tags and skipping out on their MCCA obligation by either never purchasing auto insurance and/or purchasing a short-term policy which they let lapse after they’ve obtained the registration tags for their license plates. To put this in perspective, approximately half of all drivers in cities like Detroit, Flint, and Battle Creek do not drive with auto insurance, depriving the MCCA of an enormous source of additional funds. The remaining drivers who purchase auto insurance then have to pick up the slack. The purpose of the MCCA is to pay for the No Fault medical benefits claims of catastrophically injured auto accident victims that exceed $530,000. Currently, the MCCA raises the funds to accomplish its mission by charging annual “assessments” or “premiums” (just like the auto insurance premiums that auto insurers charge to consumers) that are ultimately paid for by Michigan auto insurance consumers. 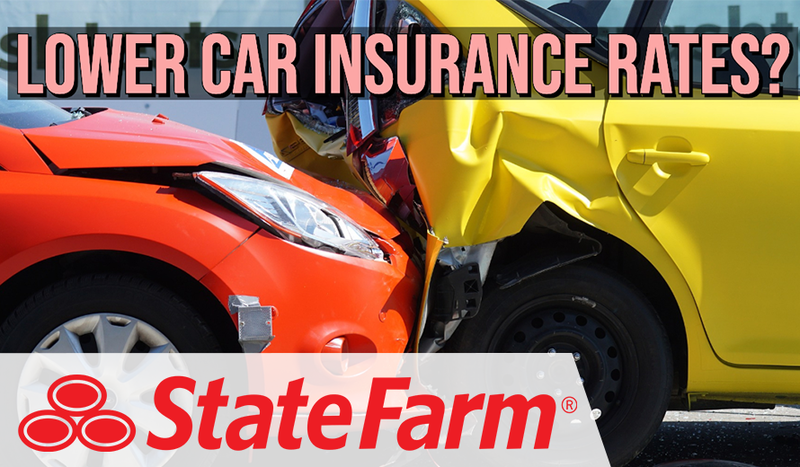 “The Secretary of State shall not issue or renew a registration for a motor vehicle unless … the applicant pays an amount for the state average premium … as calculated by the catastrophic claims association [i.e., the MCCA] under” the No Fault auto insurance law. Of course, SB 413 requires the Secretary of State to pay the money it collects to the MCCA. As an attorney who represents so many automobile accident victims who depend on the MCCA, I applaud Sen. Knollenberg’s excellent proposals to preserve the MCCA and to more fairly fund the MCCA over a much wider number of Michigan drivers. This will also further drive down the cost of the MCCA assessment for the rest of us as more people pay in to the MCCA. If enacted – which I hope should be a straightforward task for an otherwise all-too- often intransigent Legislature to accomplish – it would go a long way toward ensuring the MCCA has the funds it needs, paying down and/or reducing deficits and ultimately, reducing the amount that drivers pay in MCCA assessments.